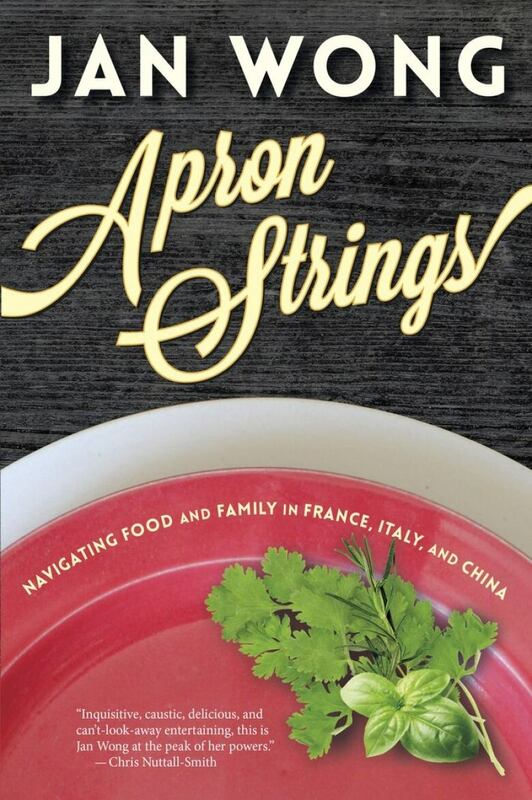 Jan Wong and her son traverse the globe to learn about home cooking in different cultures. On their journey, Jan and Sam live and cook with locals, seeing firsthand how globalization is changing food, families and cultures. In southeast France, they move in with a family sheltering undocumented migrants. From Bernadette, the housekeeper, they learn classic French family fare such as blanquette de veau. In a hamlet in the heart of Italy's Slow Food country, the villagers teach them without fuss or fanfare how to make authentic spaghetti alle vongole and a proper risotto with leeks. In Shanghai, they homecook firecracker chicken and scallion pancakes with the nouveaux riches and their migrant maids, who comprise one of the biggest demographic shift in world history. Along the way, mother and son explore their sometimes-fraught relationship, uniting — and occasionally clashing — over their mutual love of cooking.